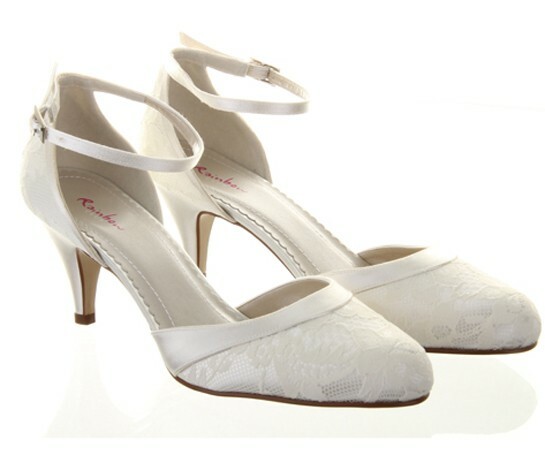 The internationally renowned Rainbow shoes are our most popular. 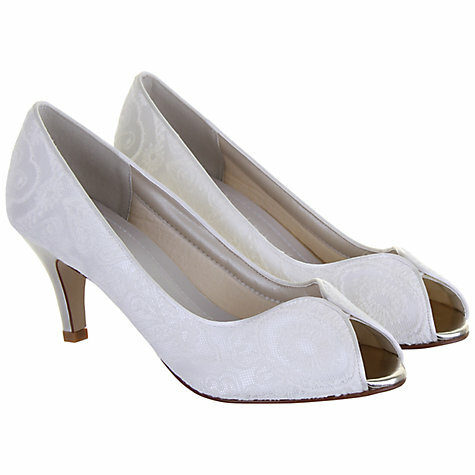 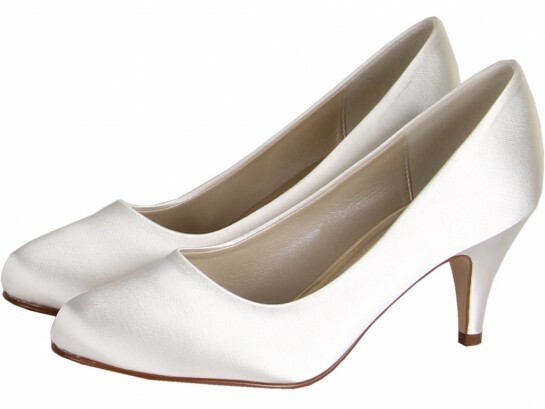 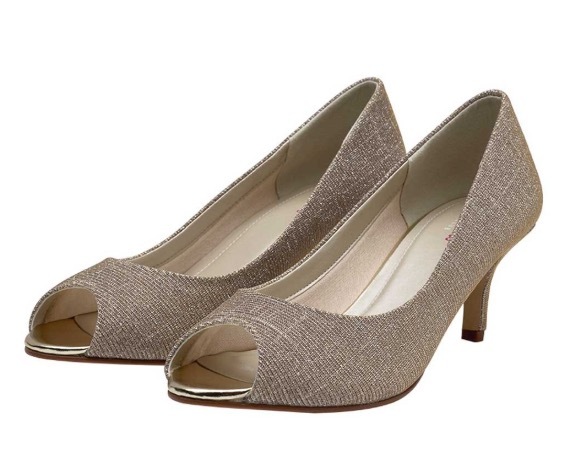 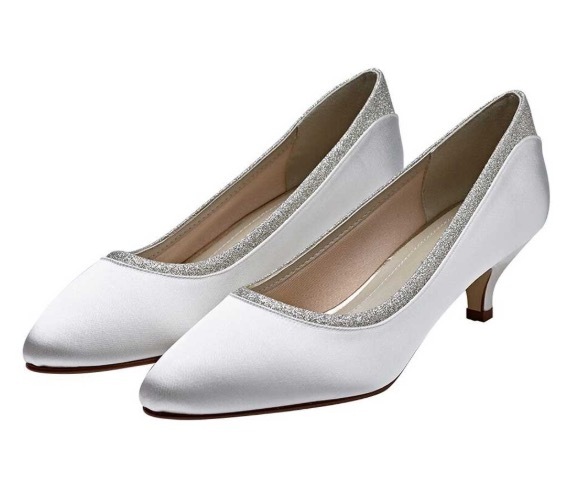 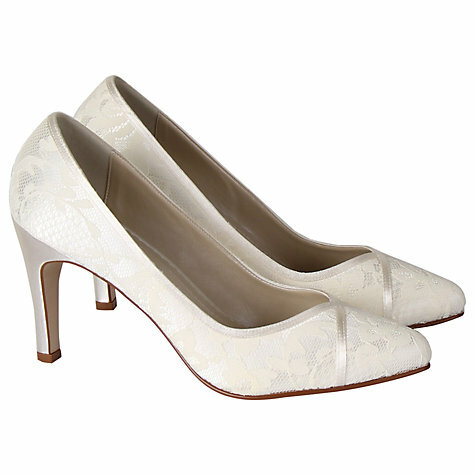 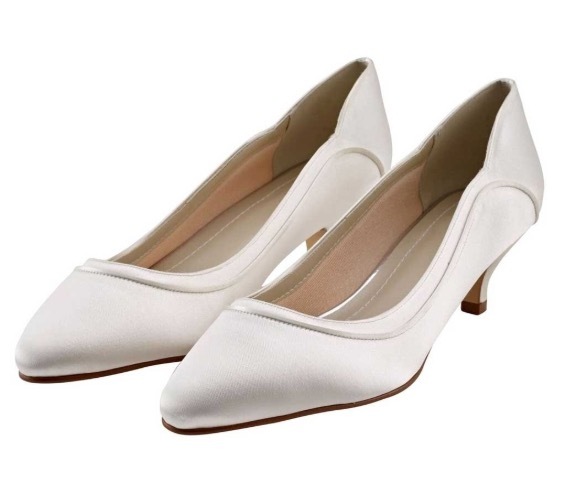 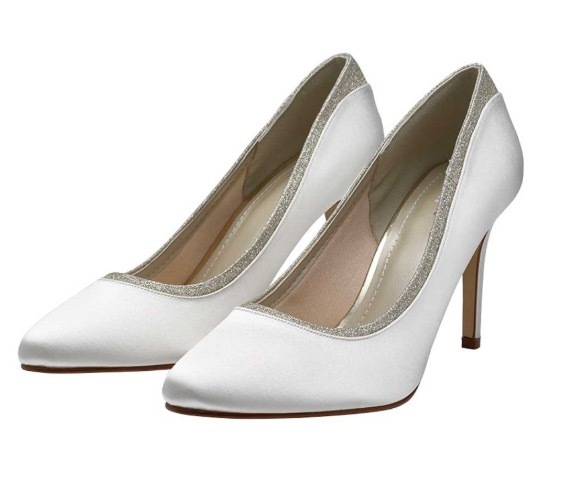 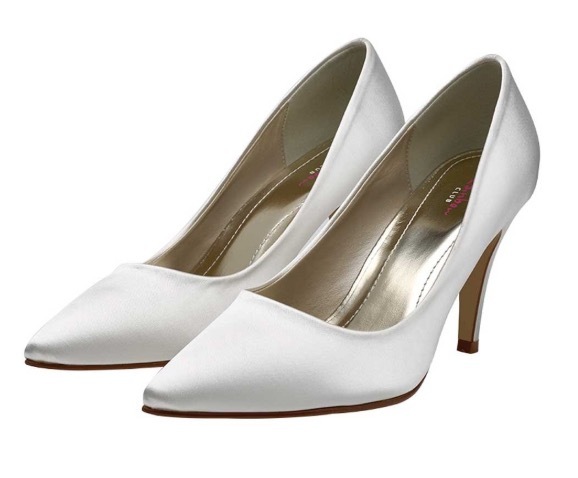 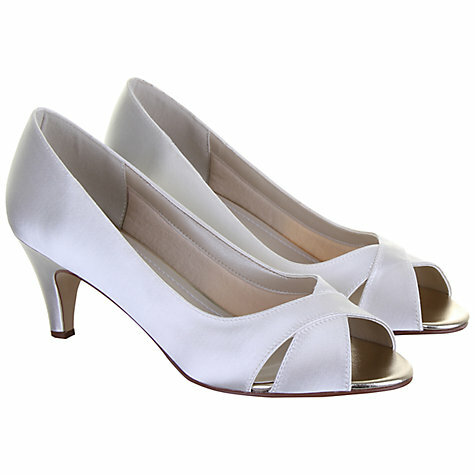 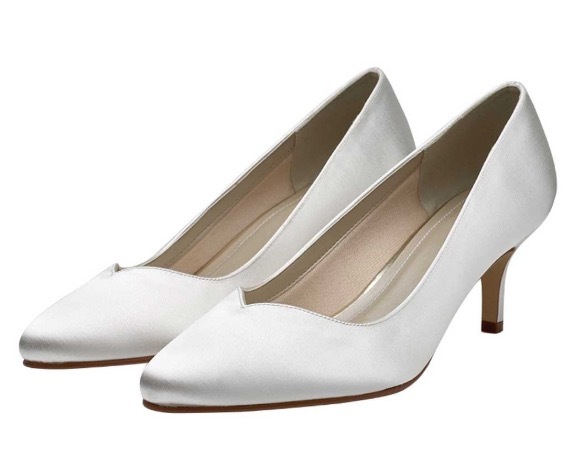 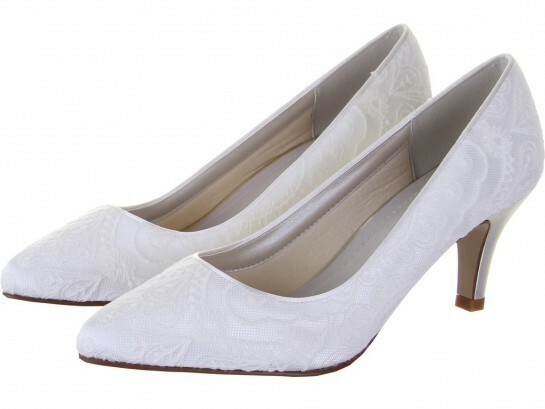 Although known for their comfortable bridal shoes we offer a range designed to be worn for any special occasion. Simply choose a style and for an extra £25 you can order your shoes in whatever colour you choose. 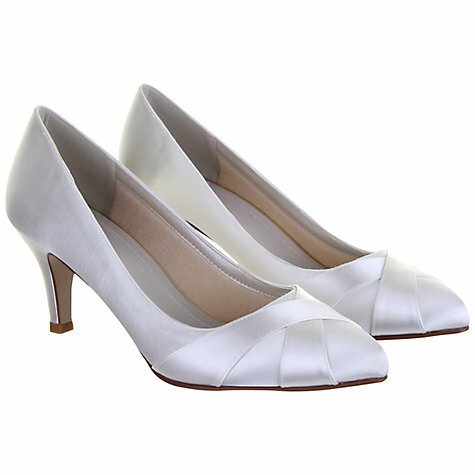 Sizes, 3-8 including half sizes are available and in some styles up to a size 9. 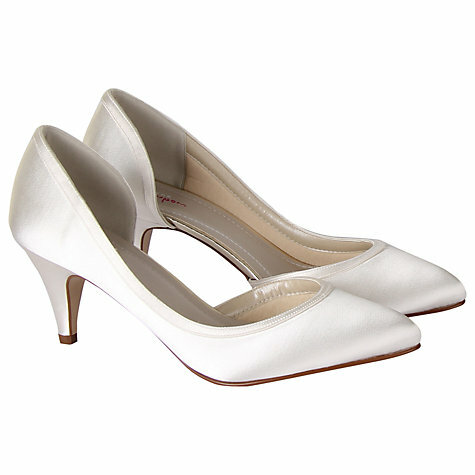 Don’t forget bags are dyed free of charge, when you buy a pair of shoes!